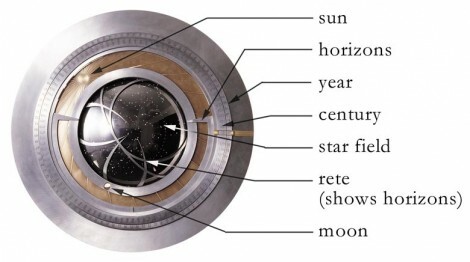 Hackaday reader [Louis] wrote in to call our attention to a neat project over at Kickstarter that he thought would interest his fellow readers. The AlienCortex AV is a pre-built FPGA board from [Bryan Pape] with gobs of ports and a ton of potential. At the heart of the board is an Xilinx PQ208 Spartan 3e 500k FPGA, which can be configured to perform any number of functions. The board sports a healthy dose of analog and digital I/O pins as you would expect, along with PS/2 inputs, VGA outputs, and even a pair of Atari-compatible joystick ports. 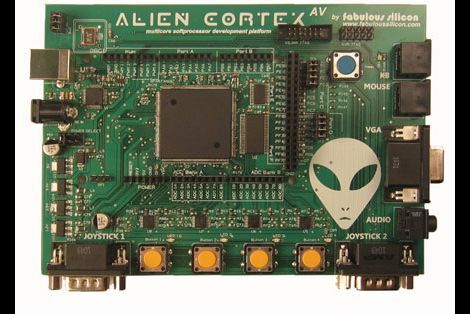 The AlienCortex software package allows users to easily load projects into the FPGA, which can run up to four different emulated microcontrollers at once. The software comes with half a dozen pre-configured cores out of the box, with others available for download as they are built. The default set of cores includes everything from a 32-channel logic analyzer, to a quad processor Arduino-sketch compatible machine. Now, before you cry foul at the fact that he’s emulating Arduinos on a powerful and expensive FPGA, there’s nothing stopping you from creating an army of whatever microcontrollers you happen to prefer instead. We’re guessing that if you can run four Arduinos on this board at once, a good number of PICs could be emulated simultaneously alongside whatever other uC you might need in your next robotics project. A single board incorporating several different microcontrollers at once doesn’t sound half bad to us. Instructables user [Rohit] had an out-of-warranty microwave with a broken membrane keypad. 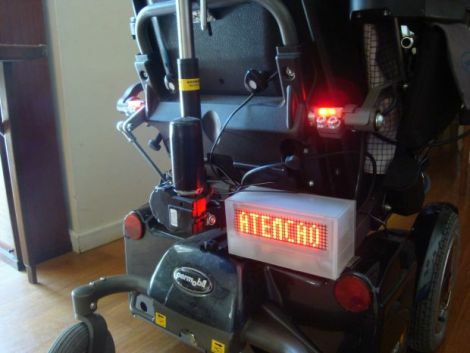 Much like our friend [Alexandre] from Brazil, he found the cost of replacement parts beyond reasonable, so he had to find a way to repair it instead. He disassembled the front cover of his microwave to get at the main controller board. Once it was detached, he removed the keypad’s cover to get a closer look at the matrix underneath. 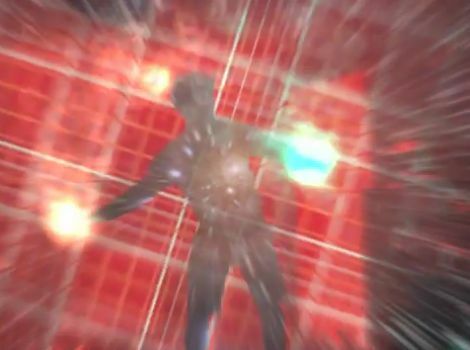 While taking notes on how the matrix was wired, he found that some keypad traces connected to other traces rather than buttons. He says that they are likely used by the microwave to detect that the keypad is present, so he made sure to short those traces out on the controller board when he wired everything back together. He replaced the aging keypad with microswitches, but rather than mount them on the front panel of the microwave, he drilled holes for each switch so that he could mount them inside the face plate. 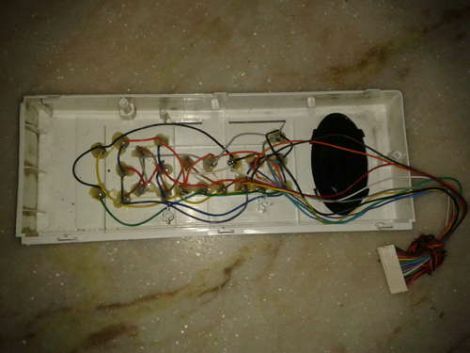 Once everything was wired and glued in place, he re-mounted the keypad’s cover. Now the microwave looks stock but has firm, reliable, user-serviceable buttons that are sure to last quite a while. The plotter featured above was, according to the author, made almost entirely of salvaged parts. In addition to what he had accumulated, only $20 in parts was needed to complete this build. Pretty good considering the thousands of dollars that a new plotter goes for. Control of all axes is accomplished using unipolar stepper motors. In this case only one unipolar motor was available along with two bipolar motors. [Lovro] actually hacked these into a unipolar setup to save costs on the build. [Eric] wanted to teach his kids Morse code, so he built a tiny Morse code trainer. [Eric] built the trainer around an ATtiny85, and the rest of the circuit follows this minimalist idea. After connecting a piezo beeper and 6-pin ISP header, the only thing left to do was write a little code and start teaching his kids Morse. The Morse trainer is programmed to repeat the message, “SOS the moon rover has broken down and I am stuck in the trash can in the garden shed,” [Eric] planted a Lego moon rover in his shed as a prize for learning Morse, making him one of the coolest dads ever. Although learning Morse isn’t required for an amateur radio license anymore, it’s a requirement for continuous wave radio. We think this is a great way to learn Morse the right way – actually hearing the characters – instead of memorizing the Huffman tree of Morse characters. [Ryan Challinor] is part of a group constructing a display for this year’s Burning Man festival that includes the Kinect, Ableton Live, and Quartz Composer. As the programming guru of the project, he was tasked with creating a method for his partners to utilize all three products via an easy to use interface. His application is called Synapse and was inspired by videos he saw online of people controlling individual Dubstep beats or sound effects with the Kinect. Synapse allows you to map multiple effects to each limb, sending joint positions, hit events, and image depth data to both Ableton and Quartz Composer via OSC. The user interface looks fairly easy to work with, enabling musicians and artists to create awesome audio/visual displays using their bodies as instruments, in a very short period of time. Check out the pair of videos below to see a brief walkthrough of the software interface as well as a quick video demonstration of what Synapse is capable of.